Friendly on the environment ,Easy on Surf Jimmy works a treat for putting on wetsuits ! A great winter warmer , Vego friendly & full of goodness . This curry will hit the spot for sure . 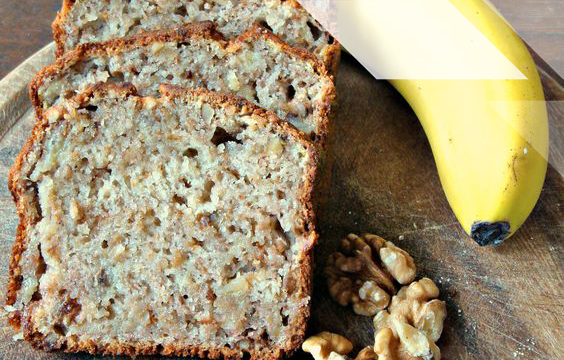 Everyone loves a good Banana Bread . Perfect for post long rides and workouts . This recipie comes from Apple to Zuccuni .